The Corona Foot and Ankle Group is a private medical center headquartered in Corona, California. If you have a nail, foot or ankle medical problem, it is important you seek professional medical attention. Many of us have had the need to get medical help but the process can be tedious, stressful where wait times creep into your day and everything seems impossible. 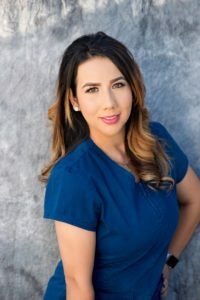 We want you to know that if you have a medical issue that we can help with, take comfort that OUR whole team is dedicated and made up of individuals who are kind, friendly, and caring. We try to minimize your wait times so please work with us to confirm your appointments, come in on time and work with us. 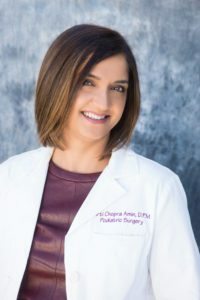 Dr. Arti Amin, the principal founding Doctor of Corona Foot and Ankle Group, is focused on you the patient and making sure your needs are medically addressed. 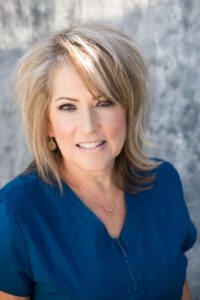 Her staff are focused on supporting her vision and goals for each and every patient. Your feedback is important to us.